Are you working with a start-up, micro, small and medium sized businesses? If the answer is yes encourage them to apply for funding to assist with their innovation and growth. 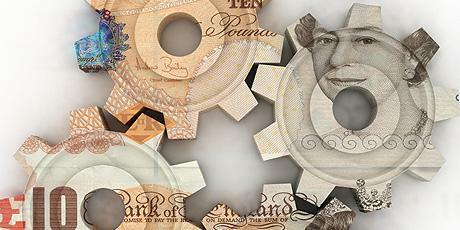 Known as Innovation Vouchers businesses can receive up to £5,ooo of funding. This funding can be used to work with the university to support them with their future plans. The application process is straightforward and information on this process along with more details about the funding can be found here.